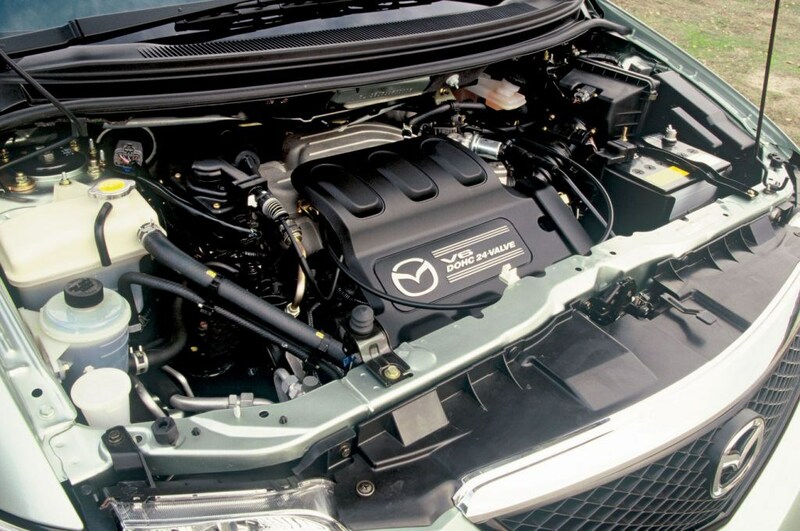 Engine noise, lack of cubbies. 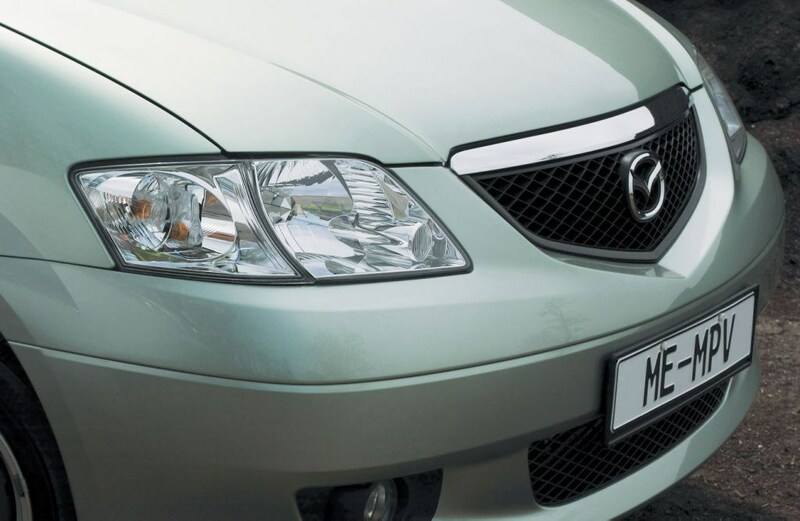 Insurance group: 23 How much is it to insure? 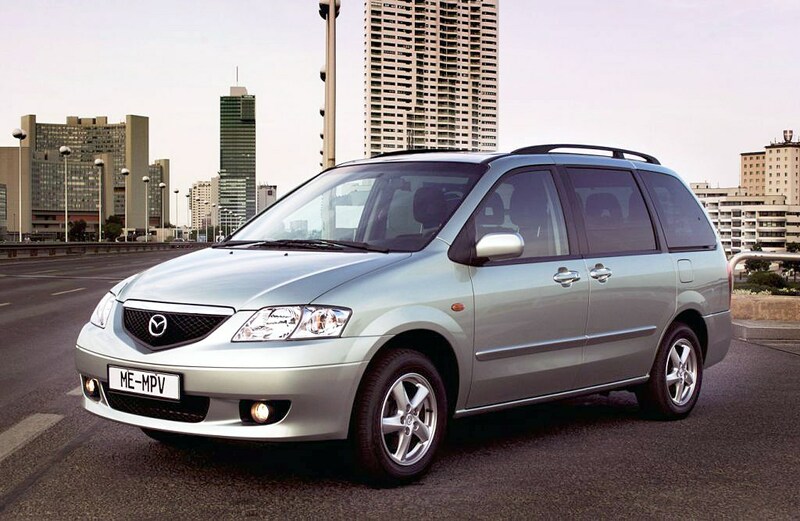 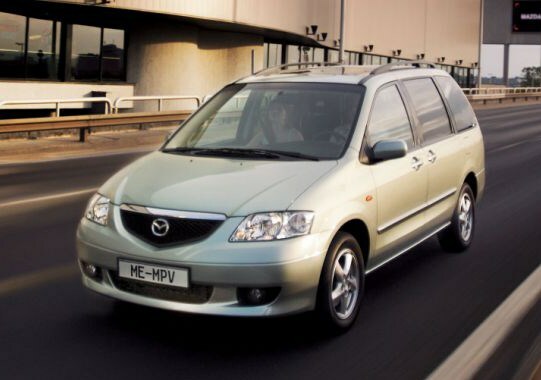 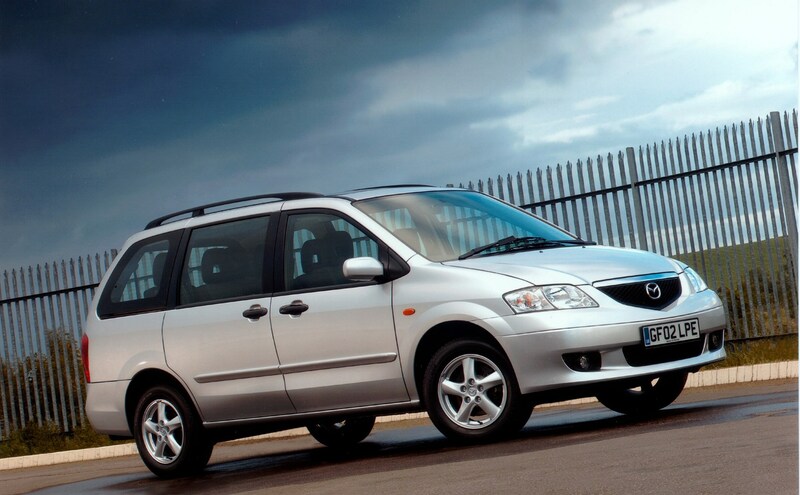 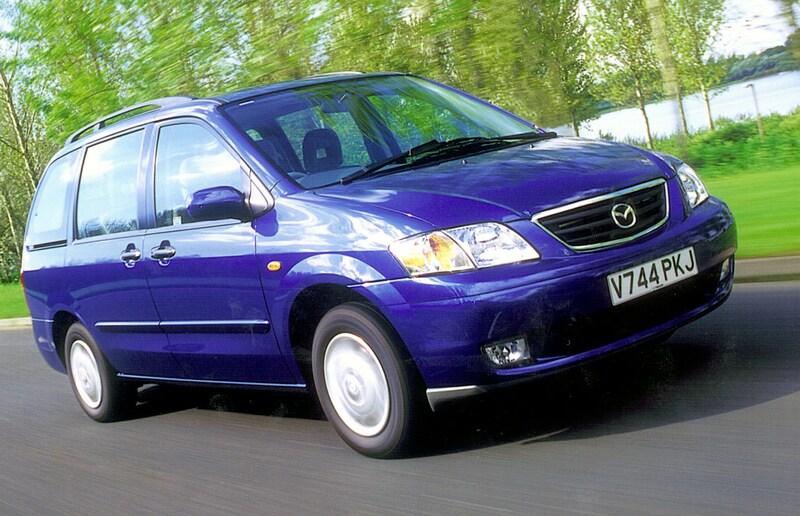 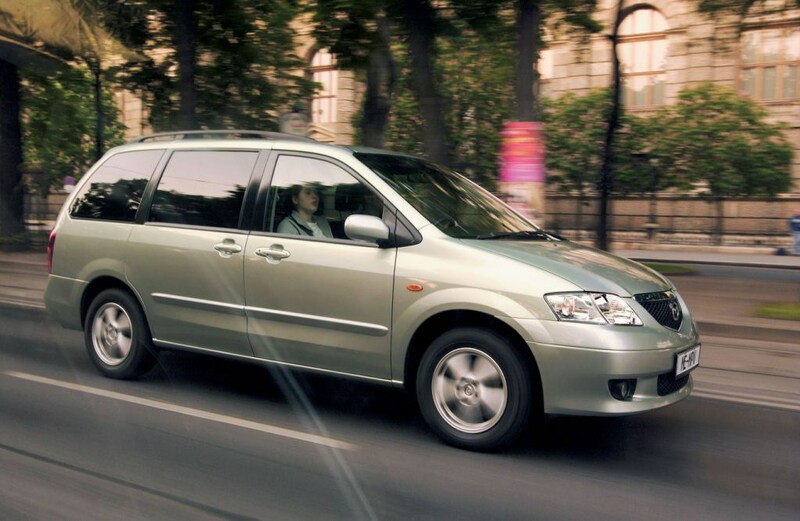 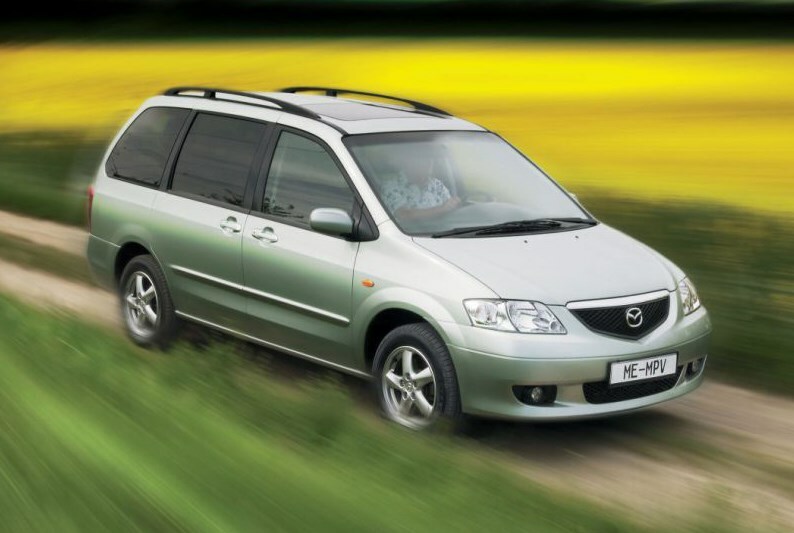 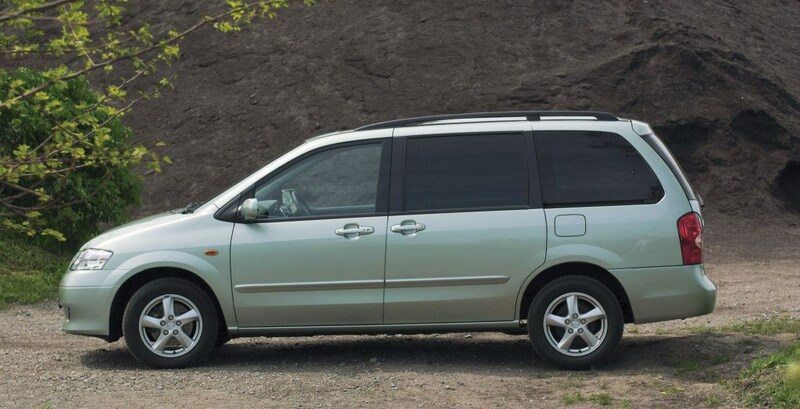 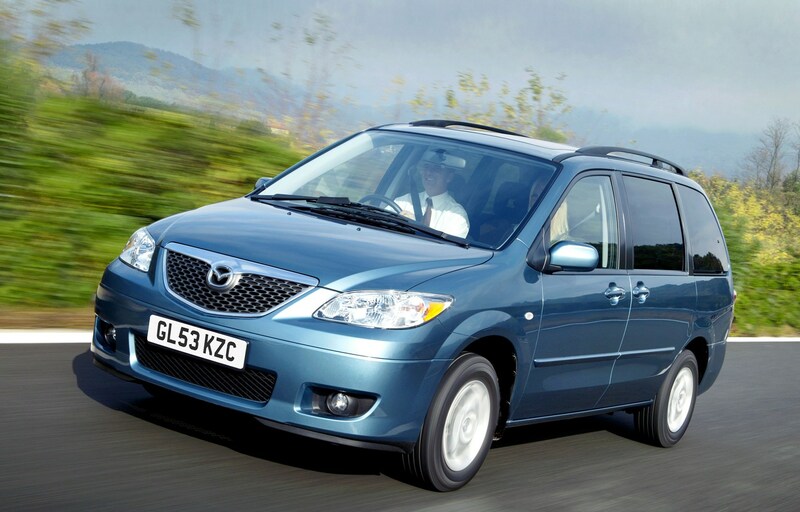 Despite the self-congratulatory name, Mazda's MPV doesn't deliver class-leading performance in any area. 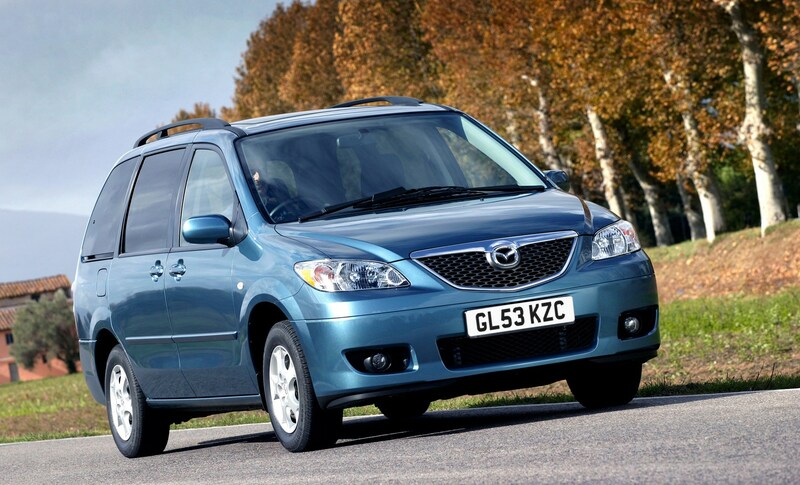 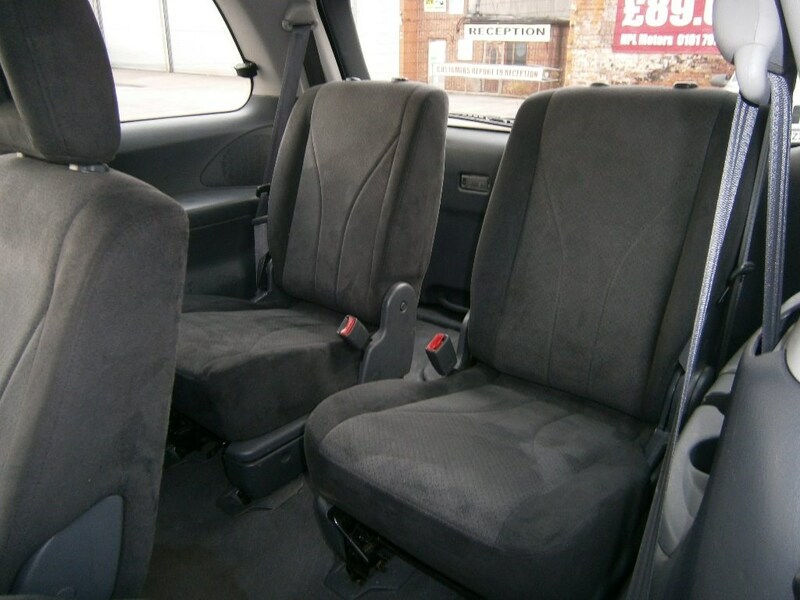 It's fine as dependable family transport, but doesn't match up to what rivals offer. 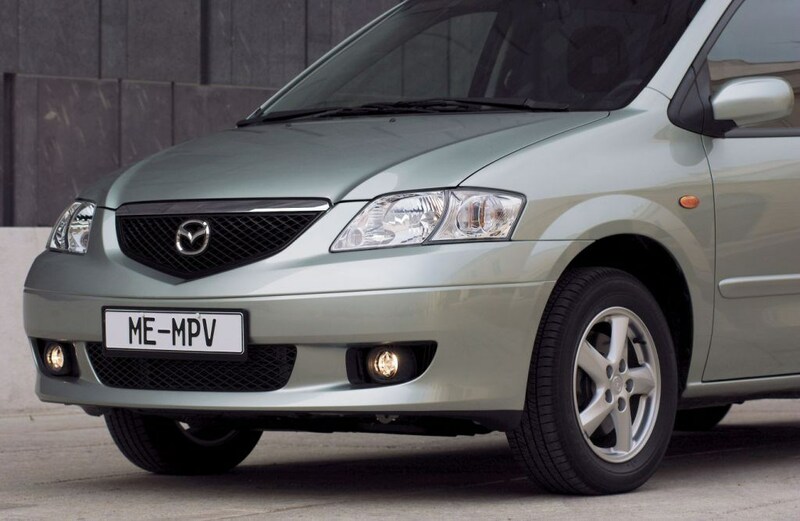 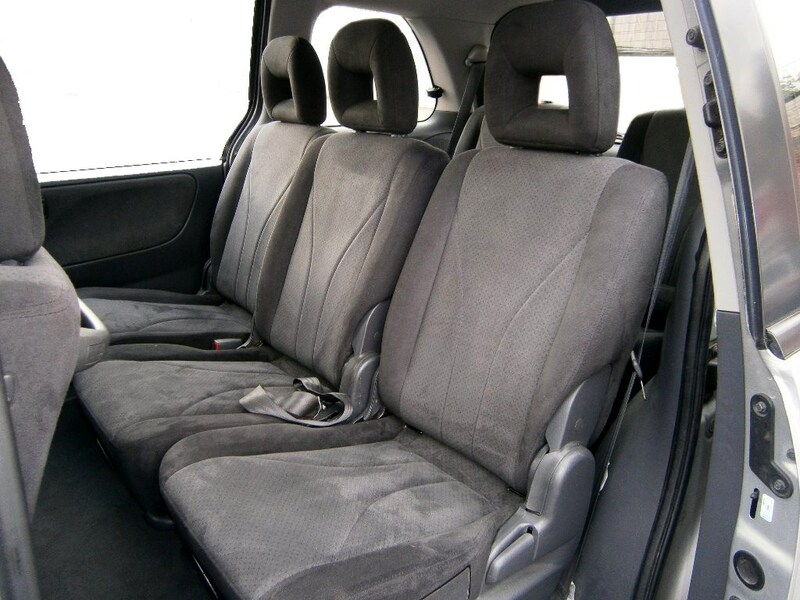 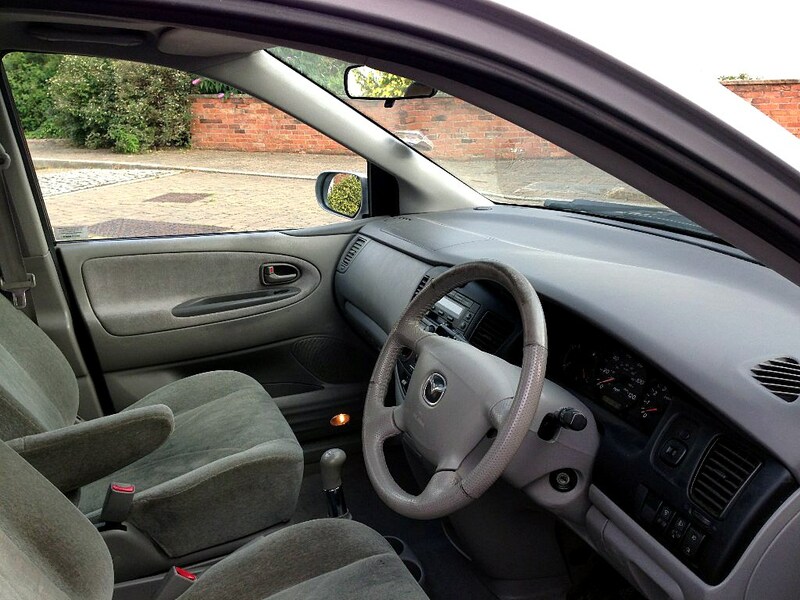 However, it has been re-styled for 2004 with a family face (grille, bumper, headlights) just like the Mazda6. 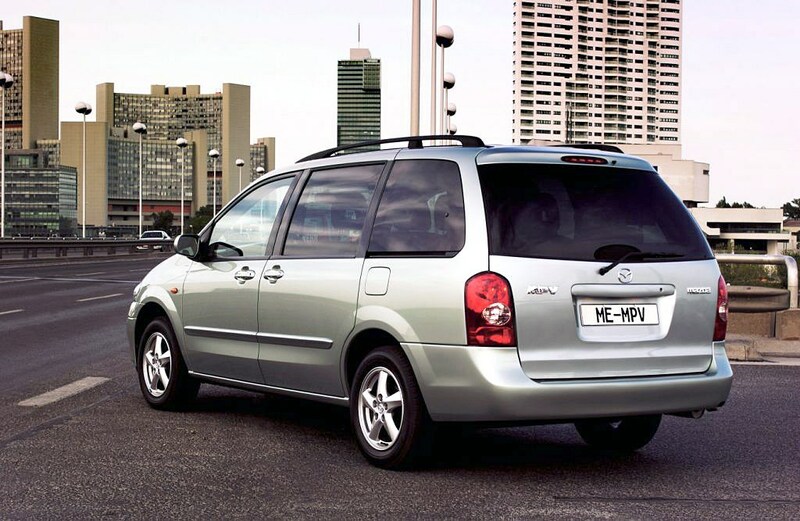 It also has body-colour door handles, privacy glass and restyled rear lights, which has given MPV a stronger on-road presence, although it still looks pretty anonymous.